How do i get the microphone icon back on my Note5 keyboard? Can't seem to locate the microphone icon on my keyboard. 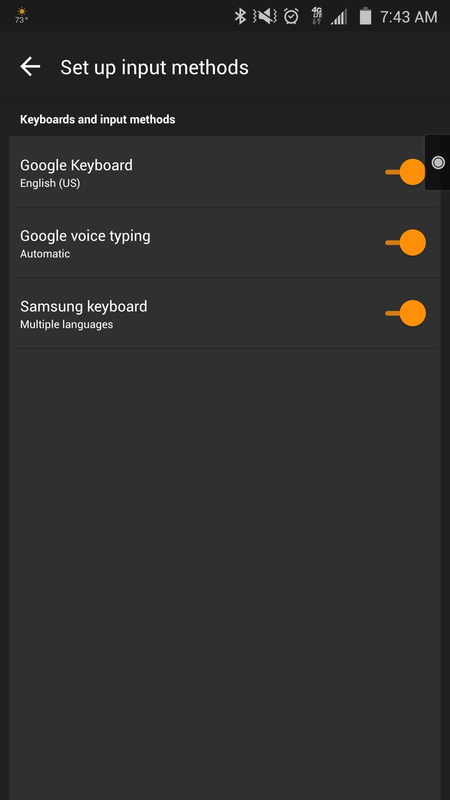 Re: How do i get the microphone icon back on my Note5 keyboard?